Snapshot – The swashbuckling Virat Kohli, India’s test captain, known as much for his batting skills as his sizzling temper, likes fast cars. While Kohli is yet to acquire his dream car, an Aston Martin DBS, the cricketer current garage does host some exotic machinery. 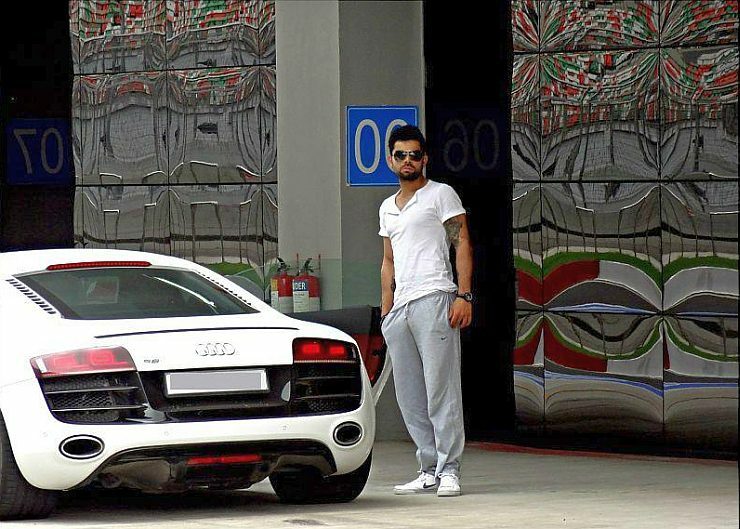 Come with us as we profile the five cars that Virat Kohli plays host to. 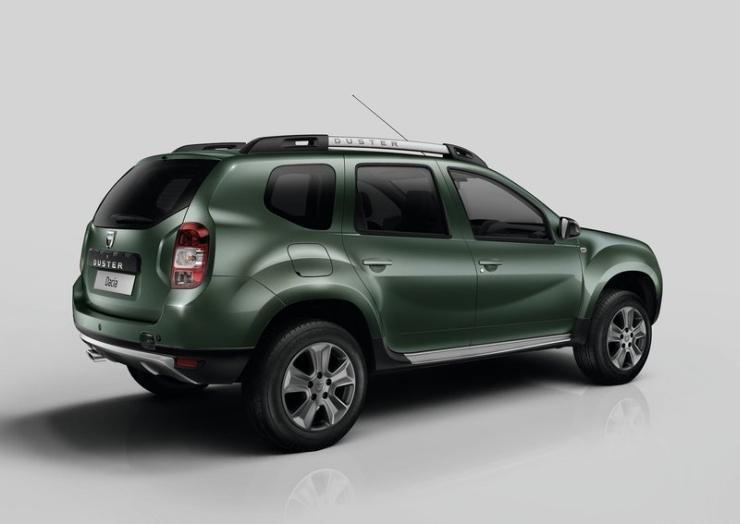 2012 was when the Renault Duster was first launched in India. It was also the same year when Virat Kohli hit a stupendous run of form that saw his bag the ‘Man of the Series’ award in a one-day series at Sri Lanka. This run of form saw Kohli being awarded the Renault Duster. 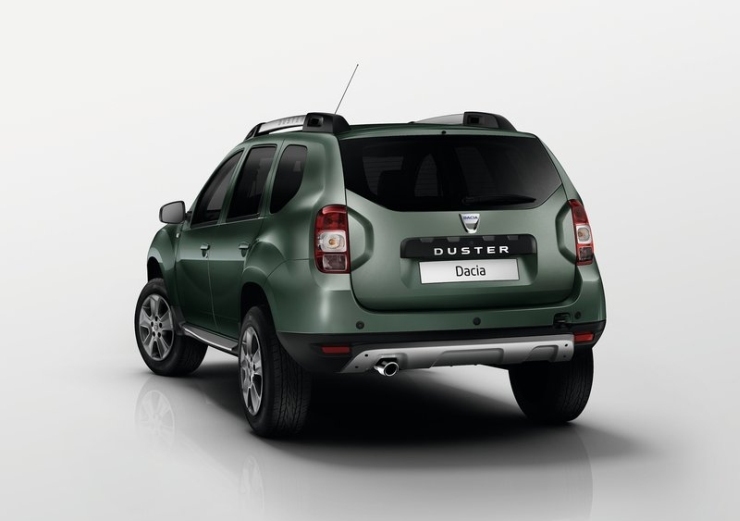 The Duster that was awarded back then was a front wheel driven diesel variant. The SUV is now also offered with the all wheel drive layout. 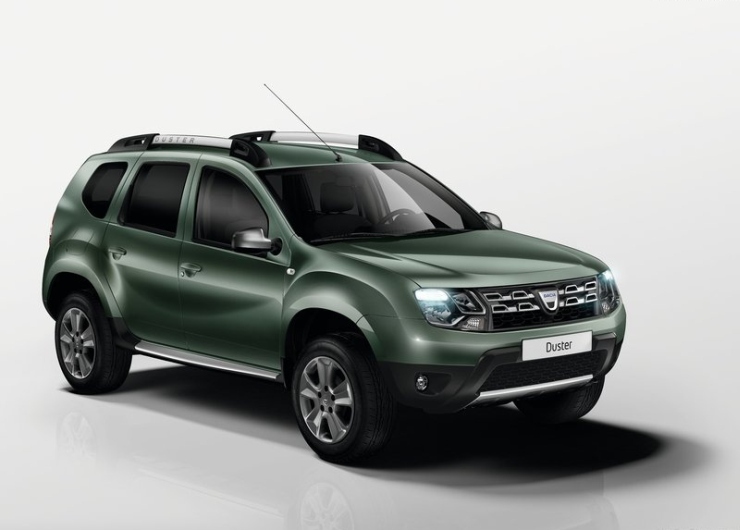 Both petrol and diesel engines are offer on the Duster, which is a hot selling vehicle in its segment and one that Renault a household name in India. The prices of this compact SUV range from 8.3 and 13.55 lakh rupees. 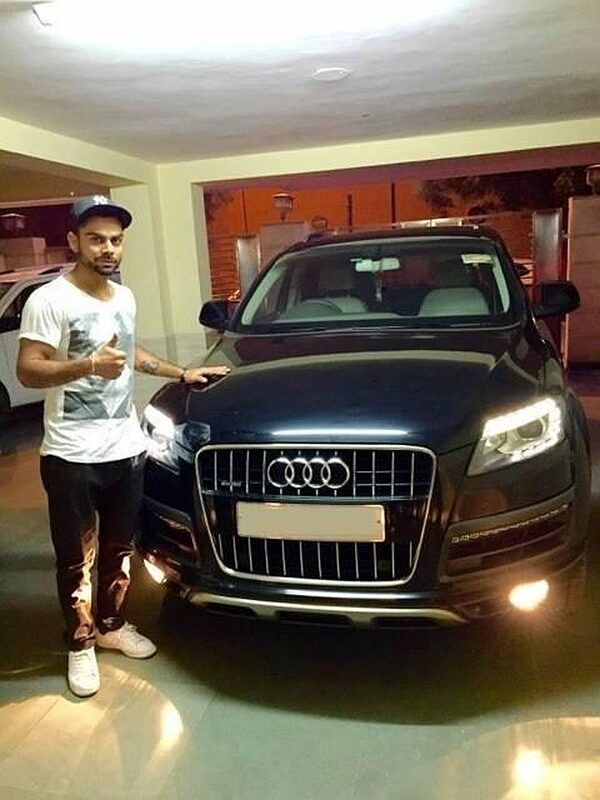 Virat Kohli endorses Toyota’s Etios Liva hatchback in India. The Japanese automaker handed the cricketer a Fortuner 4X4 SUV as the Liva is a budget hatchback that Kohli would never ever use given his stature as a high profile, A-List cricketer. 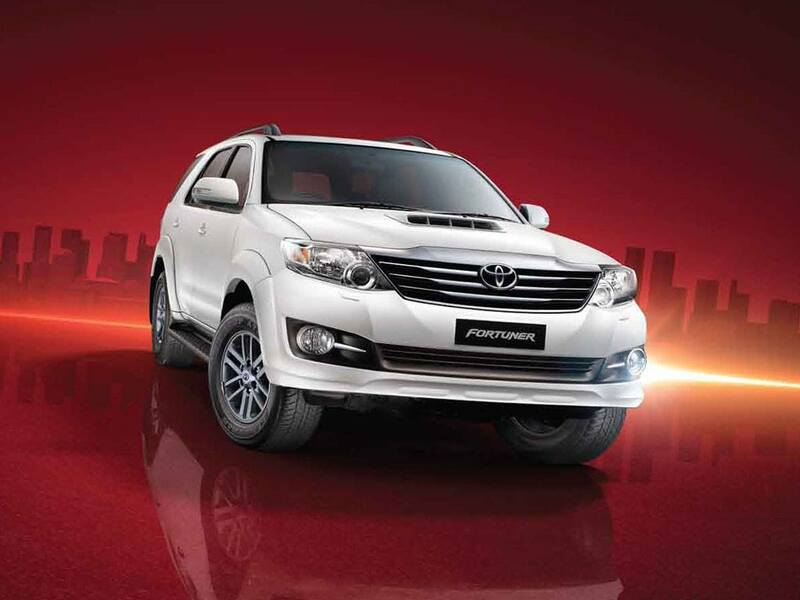 The Fortuner 4X4 is a fuss free SUV that is known for its outstanding reliability and ruggedness. Powered by a three liter, four cylinder D-4D turbo diesel engine that makes 170 Bhp-343 Nm, the Fortuner 4X4 uses a five speed manual gearbox and a four wheel drive transfer case. The SUV seats seven adults and its prices start from 24.17 lakh rupees, going up to 26.49 lakh rupees. 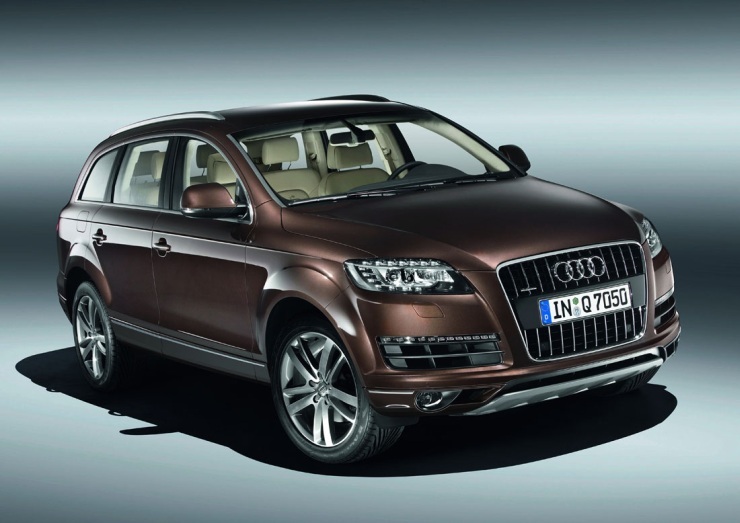 The Audi Q7 luxury crossover is the top of the line SUV offering from the German luxury car maker and is a very popular choice among the swish set. Virat Kohli has one too. 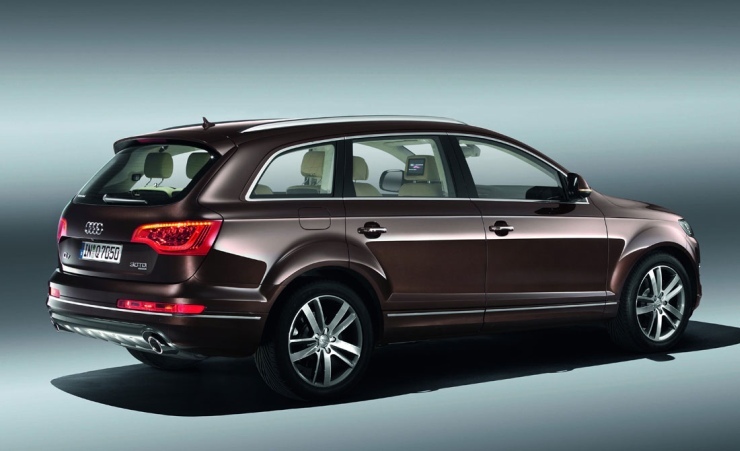 The Q7 is sold in two major variants in India, the 3 liter V6 and 4.2 liter V8 turbo diesel engined models. 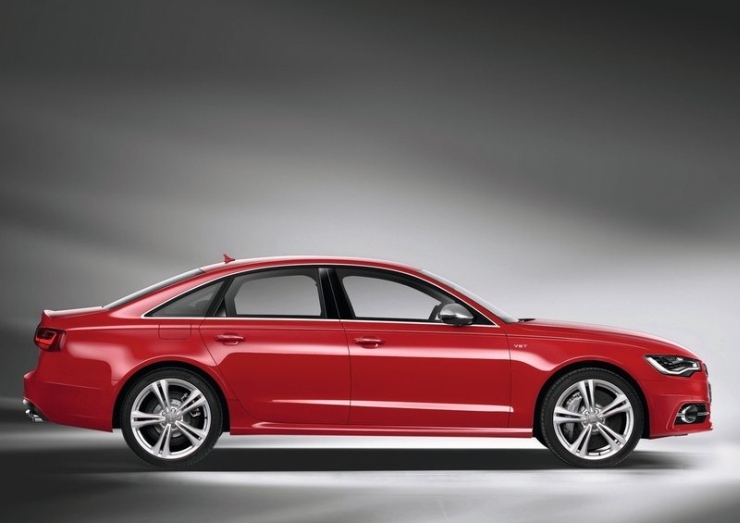 Both cars use 8 speed automatic transmissions that drive all four wheels by means of the Quattro all wheel drive mechanism. Plush and with a seating layout capable of accommodating 7 adults, the Q7 crossover starts at 64.71 lakh rupees, going all the way up to 87.69 lakh rupees. The 4.2 liter V8 diesel motor of the SUV pumps out 335 Bhp-800 Nm. 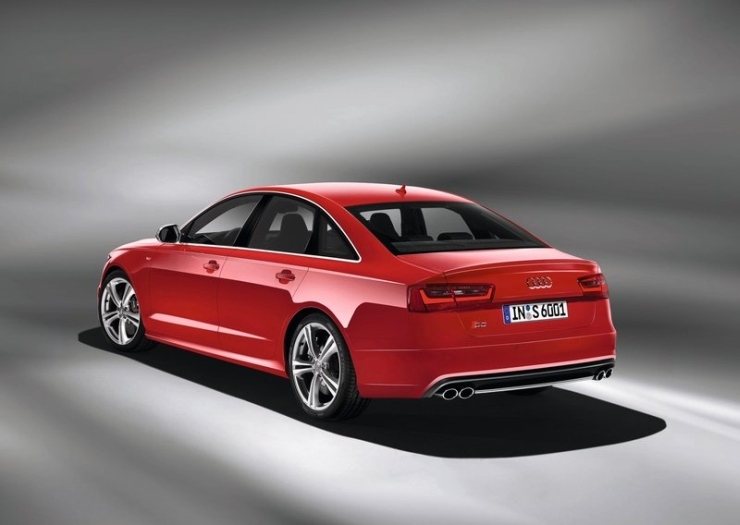 The Audi S6 is a high performance version of the A6 luxury saloon, and this car fits Virat Kohli’s image to a T. The cricketer’s need for a fast everyday saloon is satisfied by this car, which uses a high performance 4 liter V8 twin turbo petrol motor that makes copious power and torque. 420 Bhp of peak power delivered at 5,500 rpm and 550 Nm of peak torque generated as low as 1,500 rpm hint at the speed and acceleration that this car is capable of. 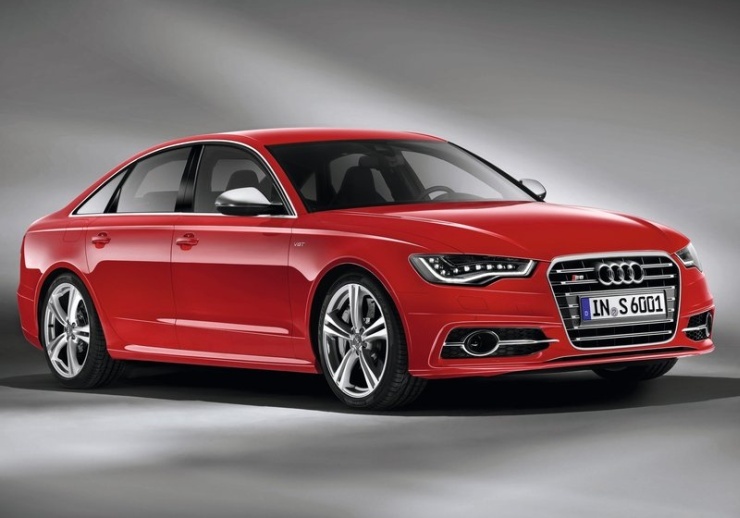 The S6 uses a 7 speed twin clutch automatic gearbox and a Quattro all wheel drive mechanism to put all that torque to the ground. The car is imported to India as a completely built unit and is priced at 95.25 lakh rupees. 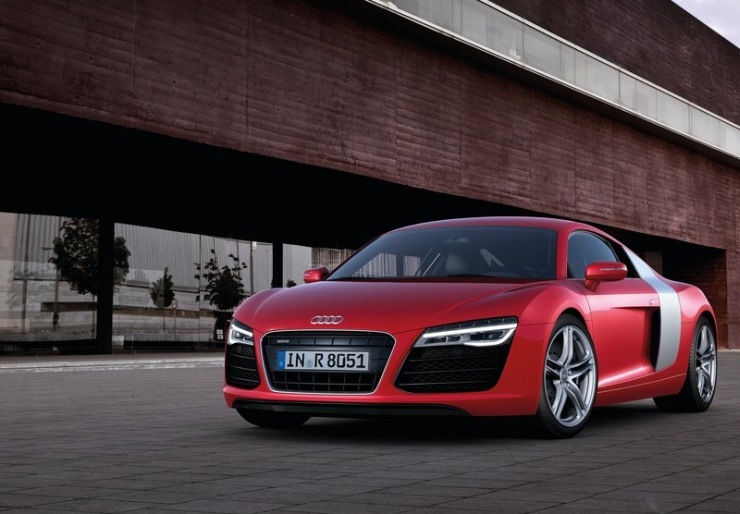 The Audi R8 is the fastest car, er supercar, that the German automaker sells in India. 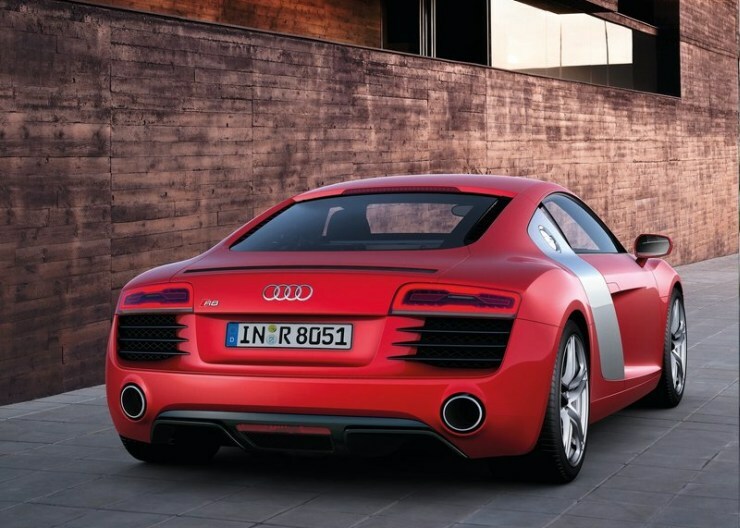 Sold with V8 and V10 engine options, the V10 engined R8 is the more powerful and faster car of the duo. The car is priced at a hefty 2 crore rupees and features a 5.2 liter V10 naturally aspirated petrol motor with 517 Bhp-530 Nm on tap. All this power and torque is channeled through a 7 speed twin clutch DSG automatic gearbox and a Quattro all wheel drive mechanism that offers cart loads of grip. The Audi R8 V10 supercar is Virat Kohli’s prized possession, with this machine finding pride of place in the cricketer’s garage.